I can't believe it's that time already. 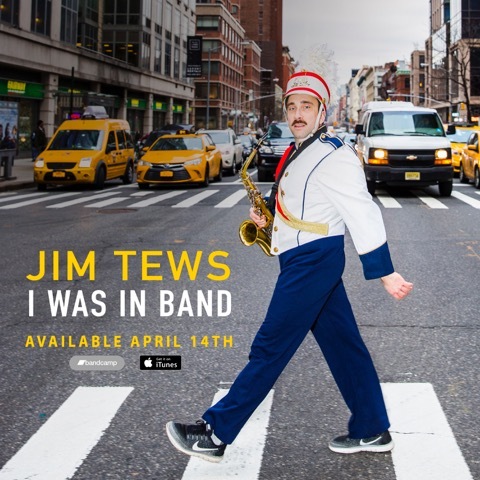 Time for me to release send the newsletter that announces the official release of my comedy album, "I Was In Band". Yes, this email is primarily promotion for that, and a plea for you to pre-order, or purchase that album on iTunes by searching for it, or following this link. I'm late again, I know you noticed, but that's because I was on a Greyhound to and from D.C. for a corporate gig. I would've written this on the bus on Tuesday, or even on Wednesday, but I was sitting next to an elderly woman on both trips, and I was afraid she'd start asking questions. I don't like telling people I'm a comedian, because it never ends well. As far as anyone on that Greyhound knew, I was a journalist on my way to interview the president, personally. Anyway, I really appreciate you reading this and supporting the album. I worked hard on it with the support of my friends, loved ones, manager, and the label folks, and we're all pretty happy with it. Pre-order it, buy it, or at least just listen to it when it comes to streaming platforms, which will be Friday as well. 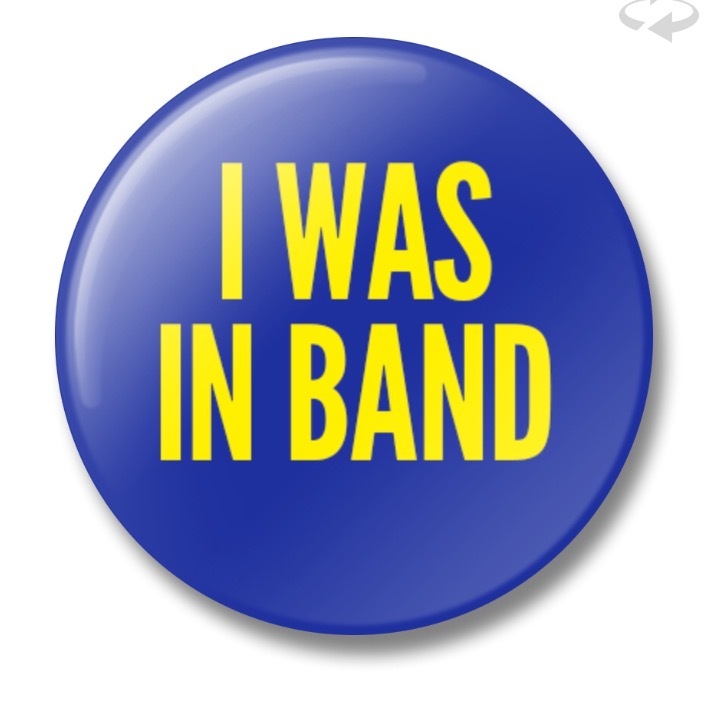 I've also got sweet buttons that say "I was in band", but I have nothing set up to sell them online yet, so you'll have to just hunt me down in person. If you say "I heard about your buttons because I'm a Tewsletter subscriber." I will give you one. That's the secret code we'll use.